Israeli Occupation Forces (IOF) on Wednesday evening apprehended a Palestinian driver at the entrance to al-Fuwwar refugee camp southwest of al-Khalil city after allegedly attempting to hit a group of IOF soldiers by his car. Local sources told the PIC reporter that IOF troops assaulted the driver, Fayez Etbaish, by severe beating as he was reversing his car to avoid clashes that erupted in the area. IOF soldiers, however, claimed that he was going to carry out a hit-and-run attack against one of the soldiers, the sources pointed out. 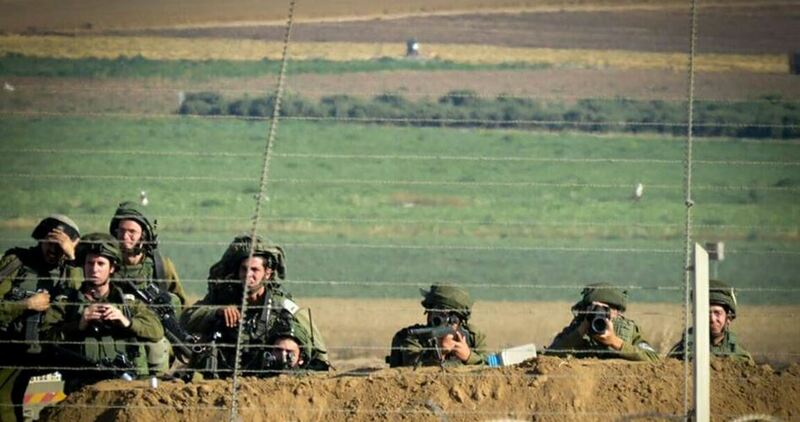 Israeli Occupation Forces (IOF) on Wednesday evening rounded up a Palestinian man for attempting to enter 1948 Occupied Palestine by sneaking through the security fence along the Gaza border. Israeli sources stated that the Palestinian detainee was transferred to be questioned without releasing any further information. 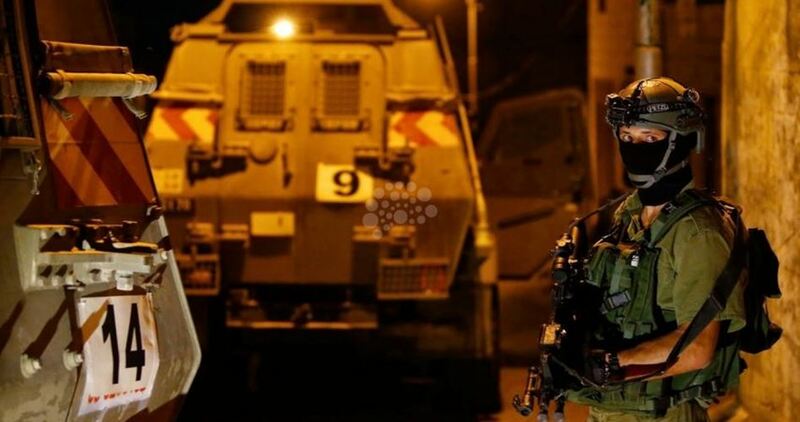 Israeli soldiers invaded, on Wednesday at dawn, the town of Qotna, northwest of occupied East Jerusalem, and abducted a mother and her child, from their home. Media sources in Jerusalem said the soldiers abducted Raseela Shamasna, and her daughter, only fourteen years of age, and took them to an interrogation facility. It is worth mentioning that Raseela is the mother of Mohammad Shamasna, who was killed by the army on October 13, 2015. 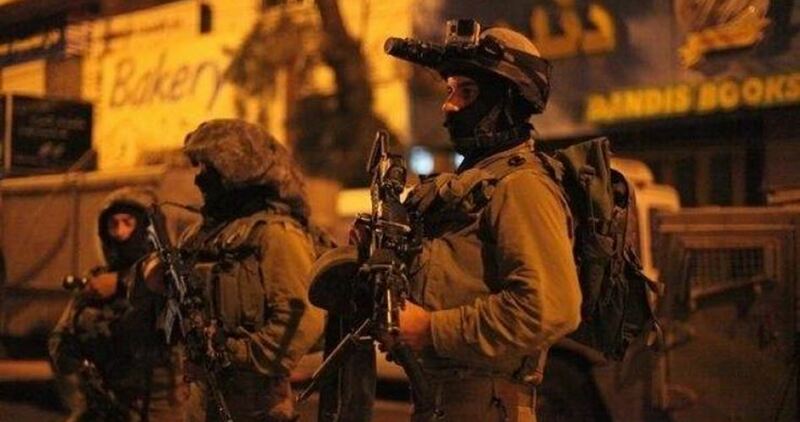 Israeli soldiers abducted, on Tuesday evening and Wednesday at dawn, four Palestinians near Nablus, Qalqilia, and Bethlehem, in the occupied West Bank. 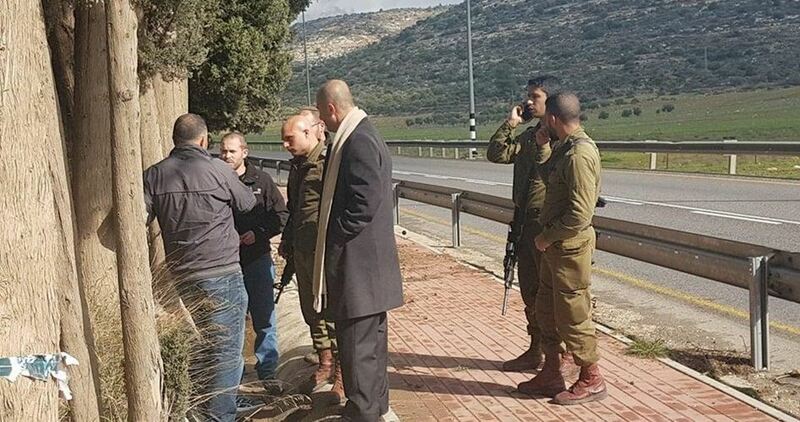 Media sources in Jenin, in northern West Bank, said the soldiers installed a military roadblock at the Jenin-Nablus road, near Zawiya village junction, and stopped a Palestinian car before forcing all passengers to step out. The soldiers searched and interrogated the passengers while inspecting their ID cards, and abducted one Palestinian, a former political prisoner, identified as Samer Sawafta, from Tubas, in northeastern West Bank. In addition, the soldiers installed many roadblocks on roads leading to villages and towns in Jenin governorate, while a military drone flew overhead. In Qalqilia, in northern West Bank, the soldiers invaded and searched homes in Kufur Thulth town, southeast of the city, and abducted two siblings, identified as ‘Orwa Taher Shawahna, and his brother, Sharhabeel. 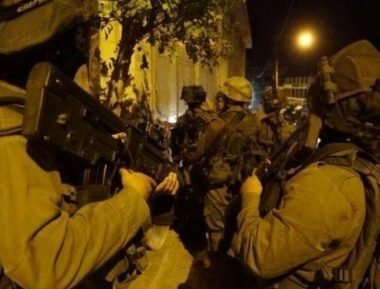 In Bethlehem, the soldiers invaded and searched homes in Nahhalin town, west of Bethlehem, and abducted a young man, identified as Ali Mohammad Shakarna. 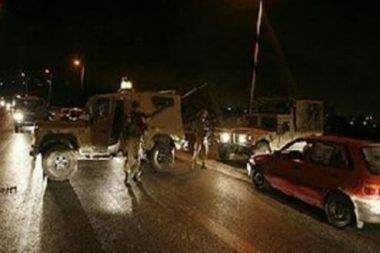 Israeli Occupation Forces (IOF) on Tuesday evening set up a military checkpoint on the Jenin-Nablus road and kidnapped three Palestinian youths from a car to the south of Jenin in the northern West Bank. 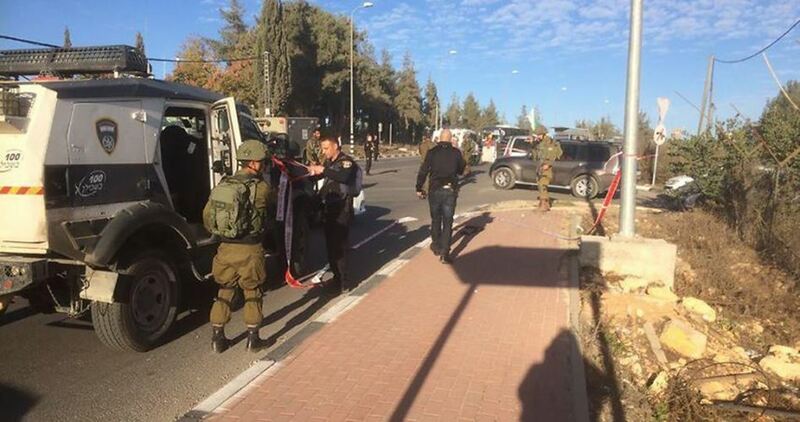 Local sources told the PIC reporter that IOF soldiers erected the barrier at the entrance to al-Zawiya town and stopped a white car before arresting the three men. In a similar context, IOF troops on Tuesday evening also rounded up ex-detainee Samer Sawafta, from Tubas city near Jenin, while passing through Zaatara checkpoint to the south of Nablus city. The Israeli occupation authority (IOA) on Monday evening released a Palestinian fisherman after detaining him for three weeks, with no guilt, as he was working off the northern coast of the impoverished Gaza Strip. According to the Palestinian Information Center (PIC) in Gaza, fisherman Mu’men al-Numan, had been kidnapped on January 9 along with five others, but he was kept in detention while his friends were released soon later at the time. Numan entered Gaza through the Beit Hanoun border crossing (Erez). 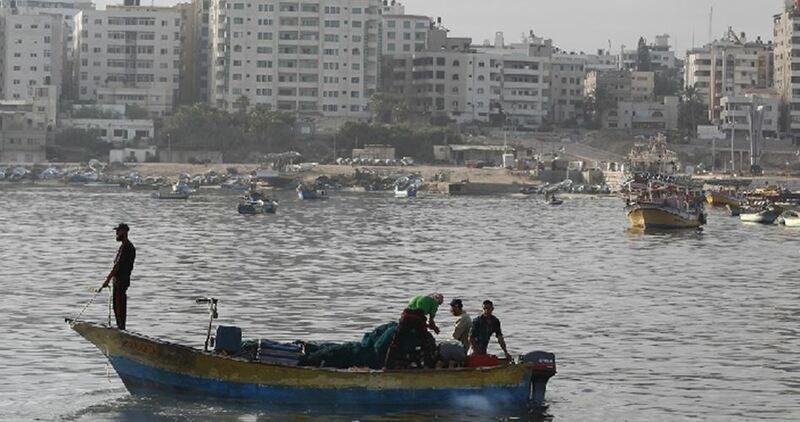 Under the 1993 Oslo accords, Palestinian fishermen are permitted to fish up to 20 nautical miles off the coast of Gaza. Over the past 18 years, however, Israel has reduced the fishing area gradually to a limit of six to three nautical miles as part of its blockade on Gaza. But fishermen and human rights groups say that, since the 2008-09 war in Gaza, the Israeli army has been regularly enforcing a limit even closer to the shore. The military court of Ofer jail on Monday postponed the trial of 17-year-old Ahed al-Tamimi until next month. 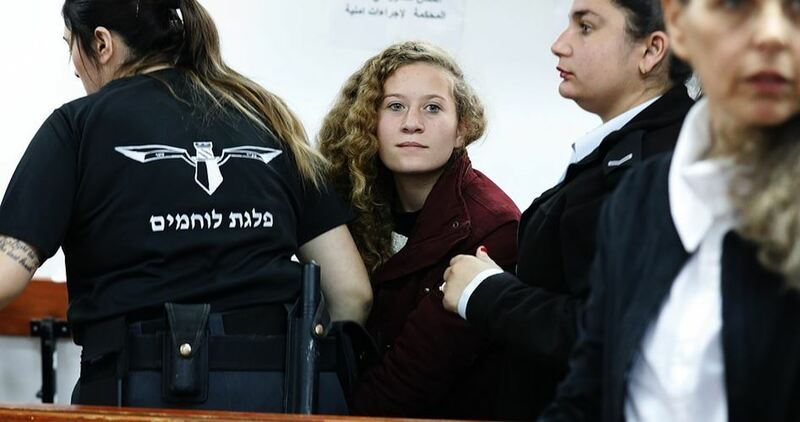 According to her father, Basem, the court issued in absentia a decision to defer a court hearing for Ahed and her mother, Nariman, until February 6. On December 19 last year, Israeli soldiers arrested Tamimi during a raid on her family’s house in Nabi Salih town, northwest of Ramallah. 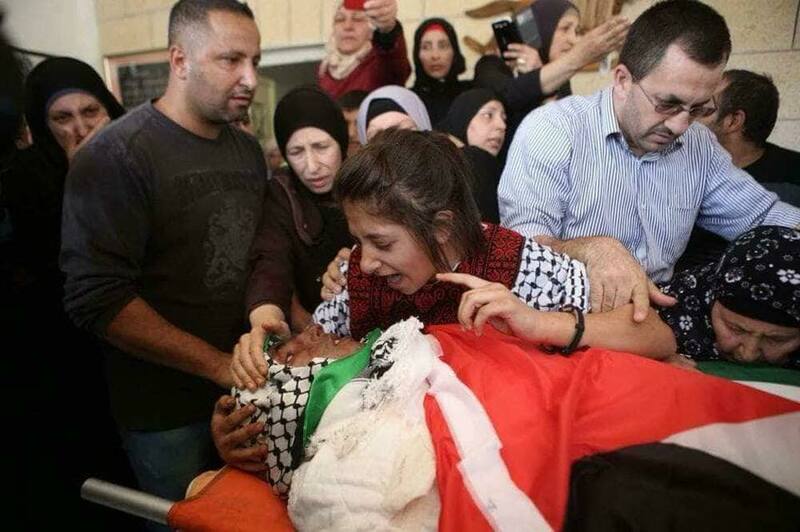 Later, the Israeli occupation army arrested her cousin Nour Tamimi, 21, and her mother. At a previous hearing, Israeli prosecutors submitted a 12-count indictment against Tamimi, accusing her, among others, of threatening and insulting soldiers, obstructing their work, throwing stones and practicing incitement. The Israeli occupation forces (IOF) on Monday detained a Palestinian school student in as-Sawiya town, south of Nablus, as they were providing protection for a horde of Jewish settlers who stormed the area. 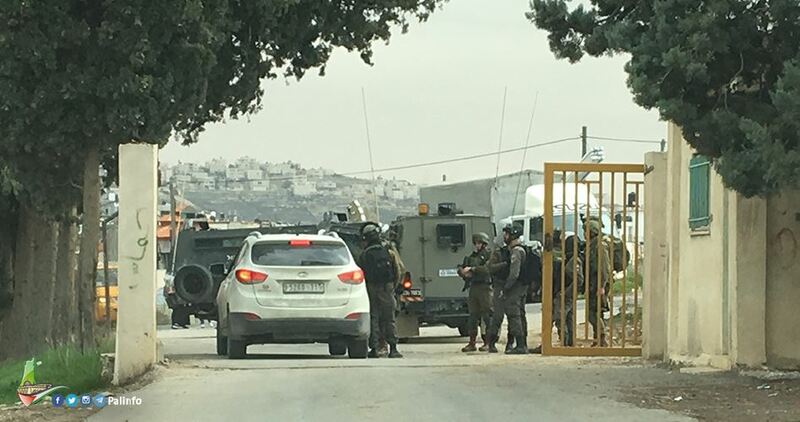 Eyewitnesses told the Palestinian Information Center (PIC) that dozens of settlers rallied near as-Sawiya high school and brutalized its students and teachers as they were leaving for their homes in the afternoon. According to them, several Israeli soldiers rushed to the area to protect the settlers before skirmishes started between them and local residents. During the events, the soldiers arrested a student and took him to an undeclared place before releasing him later. The soldiers also tried to forcibly enter the school, but teachers and students confronted them and foiled their attempt. Israeli Occupation Forces (IOF) on Monday rounded up a Palestinian youth from Doura town near al-Ibrahimi Mosque in al-Khalil city. Meanwhile, Israeli police arrested a juvenile in Occupied Jerusalem. Local sources stated that IOF soldiers who were stationed at the vicinity of al-Ibtahimi Mosque captured Hamza Khelaf, 23, while he was in the area with the company of his family. The detainee was taken to an unknown destination. On Monday afternoon, Israeli police rounded up a 15-year-old Jerusalemite boy at the pretext of throwing stones at the Israeli light rail in Shufat neighborhood central of Occupied Jerusalem. Palestinian prisoner Mohamed Shalash on Sunday suspended his two-week hunger strike after the Israeli prison authorities pledged not to renew his administrative detention. According to the Palestinian Prisoners Society, Shalash, aged 28, decided to end his hunger strike after the Israeli prison administration vowed not to renew his administrative term. Prisoner Shalash has been held administratively, with neither charge nor trial, in Israeli jail for nearly one year. He has spent a total of six years in Israeli lock-ups. 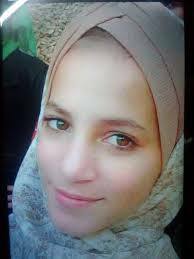 At the same time, the Israeli Ofer court ruled that 13-year-old Palestinian girl Razan Abu Sal, from al-Khalil’s Arroub refugee camp, be jailed for 45 days and pay a fine of $884. 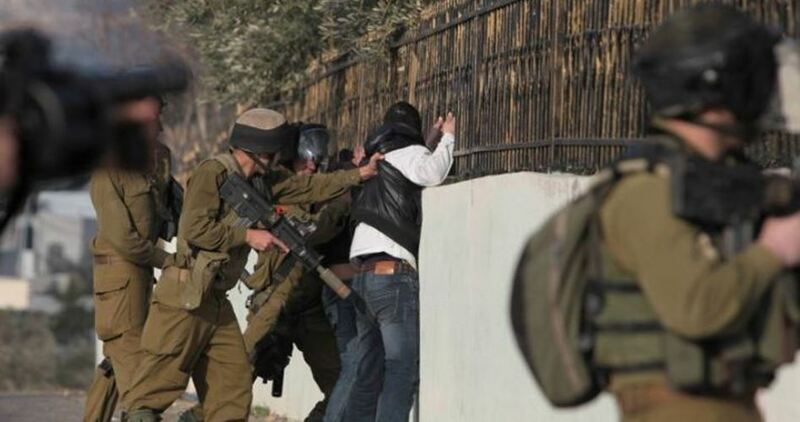 Abu Sal was kidnapped by the Israeli occupation forces near the Ibrahimi Mosque, in al-Khalil, on January 11. She was sent to the HaSharon lock-up. The Israeli occupation forces on Sunday evening kidnapped two Palestinian young men allegedly after they crept into the border area south of the blockaded Gaza Strip. The occupation army claimed the two arrestees attempted to infiltrate Palestinian territories occupied in 1948 (Israel) via Gaza’s southern borders. The two youngsters were turned in to an Israeli investigation center pending exhaustive interrogation. 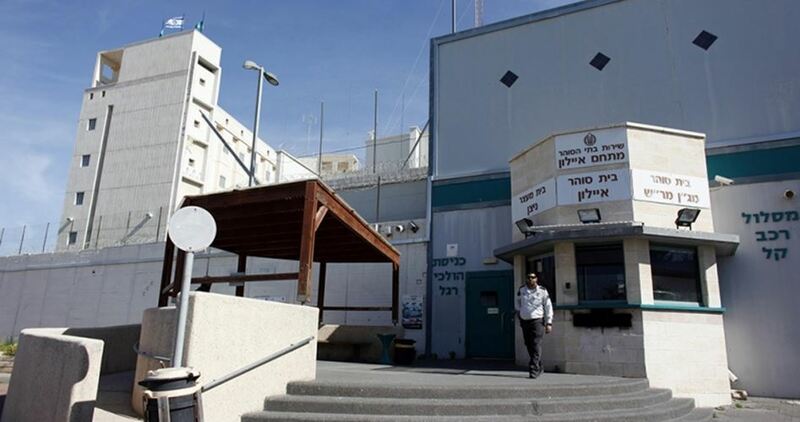 The Prisoners’ and Ex-Prisoners’ Commission on Sunday raised alarm bells over the deteriorating health condition of Palestinian prisoner Mousa Soufan, sentenced to life in Israeli jails. The Prisoners’ Commission said the health status of Soufan, held in Nafha desert jail, has seen a turn for the worse as a result of a cancer infecting his lung. Medics said the detainee needs an urgent surgery to remove his lung. Soufan, sentenced to life and 13 years in Israeli prisons, had one of his lungs exploded during a hunger strike he started last April. The detainee has undergone several medical check-ups but the occupation authorities have kept withholding the results. The Prisoners’ Commission held the Israeli prison authorities and medics responsible for Soufan’s health deterioration which it said is both a result and a sign of Israel’s crime of medical neglect. Prisoner Soufan, a native of the West Bank province of Tulkarem, has been locked up for over three years in solitary confinement. 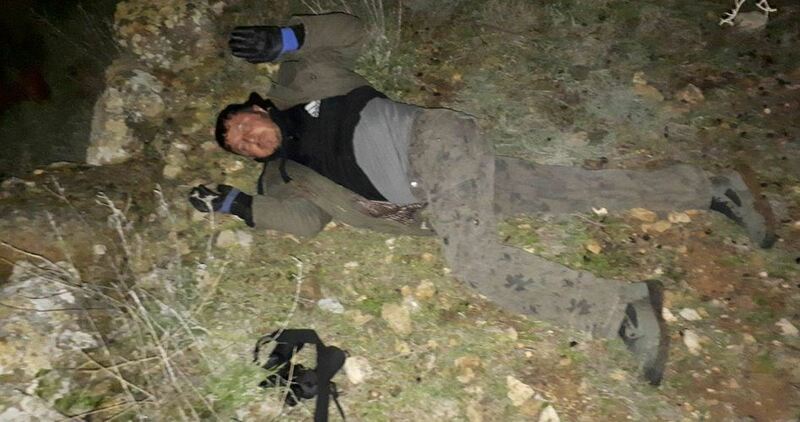 Israeli Occupation Forces (IOF) arrested a Palestinian who had allegedly planned to carry out an attack in Itamar settlement, illegally built east of Nablus in the northern West Bank, Israeli media sources claimed. 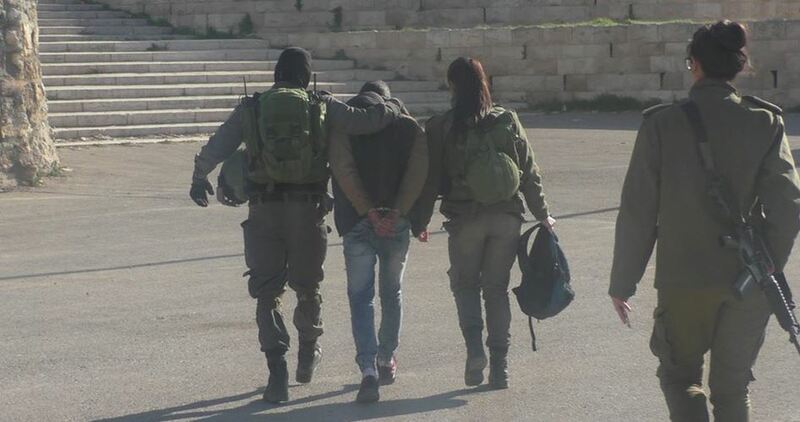 0404 Hebrew website said that the unidentified man was wearing military uniform and holding military tools when he was arrested while attempting to infiltrate into the settlement. A second suspect managed to flee the scene, the sources added. After the incident, Israel's military set up roadblocks and deployed reinforcements to the area searching for the other suspect. In recent days, tension has mounted across the occupied Palestinian territories following U.S. President Donald Trump’s decision last week to recognize Jerusalem as Israel’s capital. 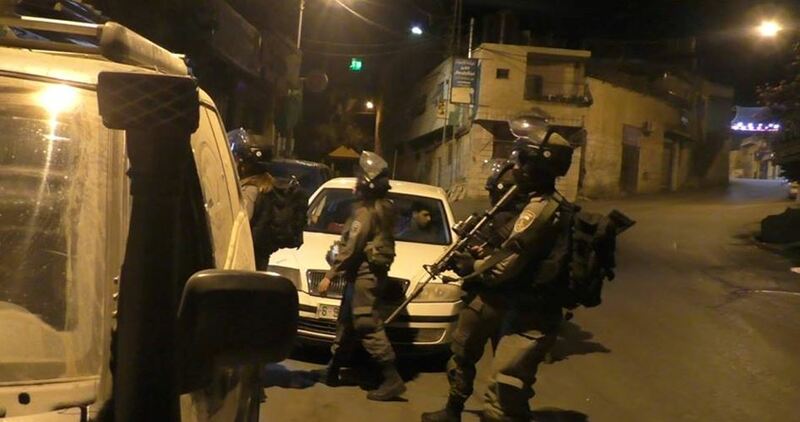 The Israeli Occupation Forces (IOF) arrested Sunday evening a Palestinian young man near the Ibrahimi Mosque in the southern West Bank province of al-Khalil. Palesitnian security sources affirmed that IOF stationed near the Ibrahimi Mosque detained a passing young man without any known reasons. The detainee, who was identified as 26-year-old Aymen Fakhouri, was later taken to unknown detention center. 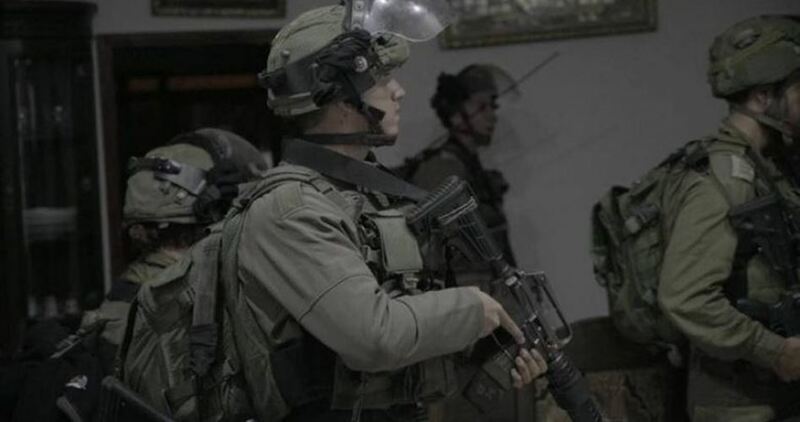 Israeli Occupation Forces (IOF) on Saturday evening rounded up three Palestinian juveniles after raiding al-Araka town west of Jenin city in the northern West Bank. Local sources told the PIC reporter that IOF soldiers broke into a number of Palestinian homes and arrested three minors: Mohammad Yahya, 13, Fuad Waked, 14, and Mohammad Waked, who is also 14 years old. The sources pointed out that IOF troops were deployed at the entrances to the town and erected makeshift barriers on which they inspected the inhabitants. The Israeli occupation forces (IOF) at night Friday arrested a Palestinian citizen from al-Yamoun village, west of Jenin city, on his way to work in the 1948 occupied Palestinian territories through Barta'a checkpoint. Local sources told the PIC reporter that the Palestinian young man Bahaa Abahra, 26, was stopped and searched at the checkpoint before being arrested by the IOF soldiers. 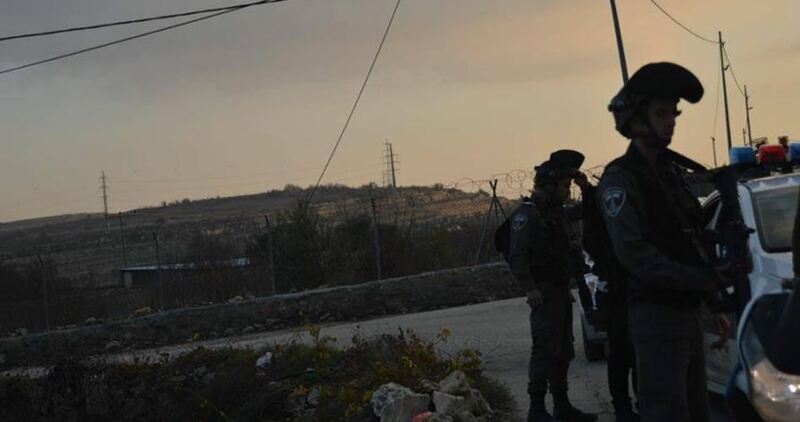 Tightened restrictions are imposed on the Palestinian citizens passing through Barta'a checkpoint, which is located to the south of Jenin, including those who have entry permits.